June’s Image of the Month is this one, of a lovely waterfall in its lush green late spring glory. I chose this photograph because the location is one that is very special to me and currently changing. 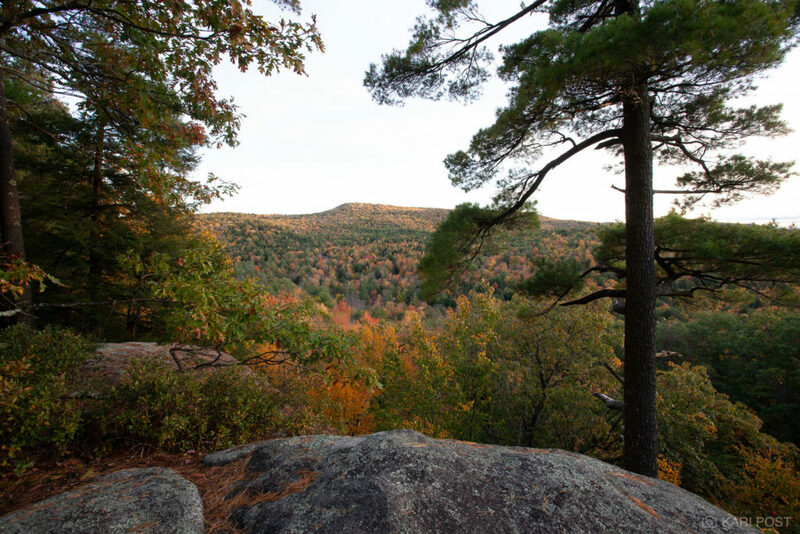 For the past three years, I have lived on a beautiful piece of property in the southeastern corner of New Hampshire, where I have rented a room/apartment from a fantastic retired couple. Sugarbush Hill spans 60+ acres of field and woodland, and we are lucky enough to have a brook that runs through the property and drops along an area where the topography changes and it drops in tiers of waterfalls. Since the waterfalls are located on private property, I never have to contend with other photographers, swimmers, or other outdoor recreation enthusiasts at the falls and they are a mere five minute walk from my door. I have never taken advantage of this luxury as much as I should, but during late spring when water levels are high and everything is vivid green with fresh new leaves, the waterfalls are pretty spectacular and make a great photographic subject. Last week I closed on a new home and am in the process of moving all of my worldly possessions out of my apartment at Sugarbush Hill. I’m really excited about this new chapter in my life, but leaving such a beautiful home with such great people is somewhat bittersweet, as all good endings should be. This morning, I woke up at Sugarbush Hill to see the outside world shrouded in fog and hear the birds singing happily despite the lack of morning sun. The trees and plants are dressed in their boldest green, and the water is running heavily and clearly through all the streams. This is likely my last morning here, as I have just a couple more car trips to move the last of my things. As eager as I am to finish the moving out process, I know I will miss this place and it will remain fondly forever in my heart. PS: Don’t forget, you can get 15% off current Image of the Month prints. Just enter code IOTM at checkout. 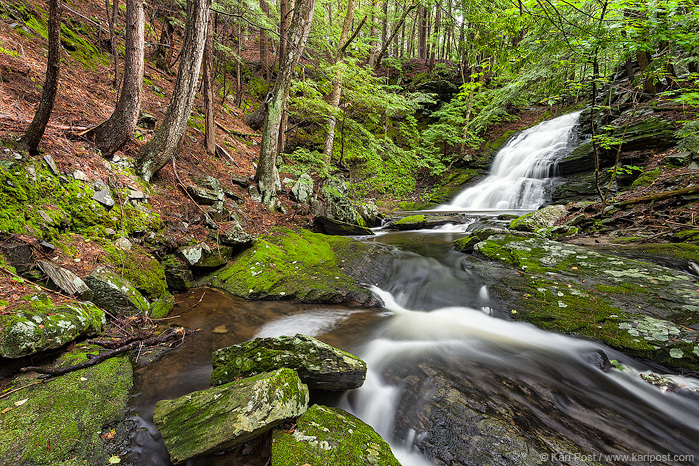 Posted in Image of the Month and tagged green, Hubbard Brook, landscape, New Hampshire, spring, Sugarbush Hill, waterfall on June 1, 2014 June 11, 2014 by Kari. 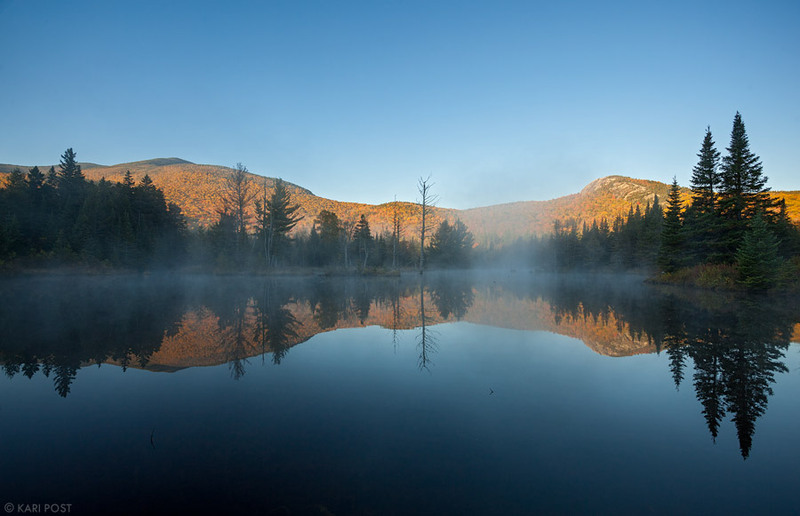 I am excited to announce that I will be leading a winter photography workshop with the Appalachian Mountain Club in the White Mountains this winter! 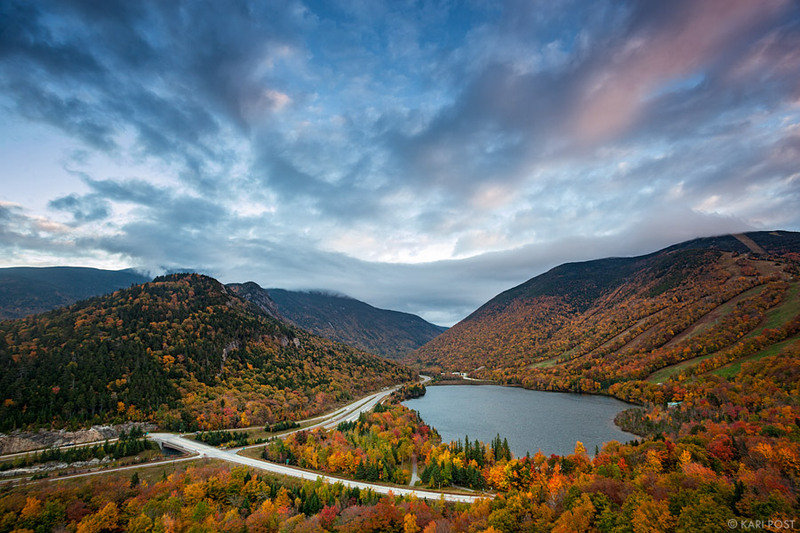 This three day workshop based out of the AMC’s Highland Center will explore the beauty of New Hampshire’s White Mountains in all their winter glory. Lodging is included and the dates are Feb 28-March 2. For more information and to register, please visit the AMC’s website. 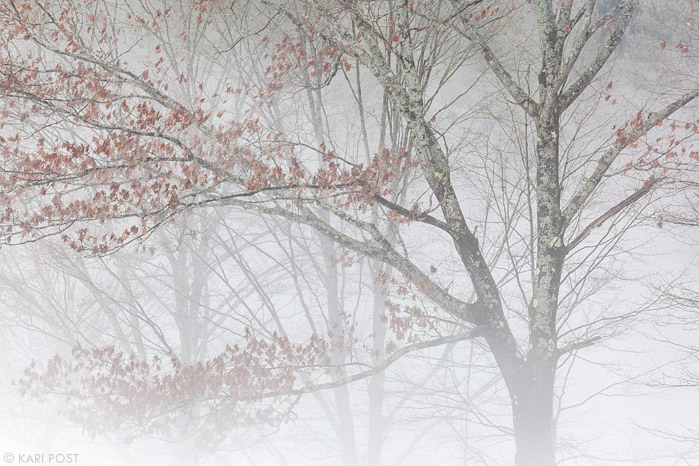 On a December day in New Hampshire, unseasonably warm temperatures and rain cause winter snow to melt and turn to fog, shrouding bare trees in a damp white mist. Posted in Photography, Website Updates and News and tagged AMC, Appalachian Mountain Club, Highland Center, landscape, New Hampshire, photography workshops, White Mountain National Forest, White Mountains, winter, winter photography, workshop on January 18, 2014 January 18, 2014 by Kari. I’ve been on the road since April 10th, spending time in Florida, South Carolina, and now Tennessee. I’ve been doing a mix of my own photography, workshops, events, and scouting and it’s been a fun trip so far. My days have mostly consisted of not enough sleep, but in between shooting and working, I’ve had time to process a couple shots. Most of this road trip is focused on shooting in the Great Smoky Mountain National Park, a place I’ve wanted to visit in springtime for at least five years. I actually haven’t gotten too many quintessential shots from here yet, but I’ll be in the Smokies until Tuesday, so there is still time and I’m keeping my fingers crossed that I can create something really special before it’s time to leave. 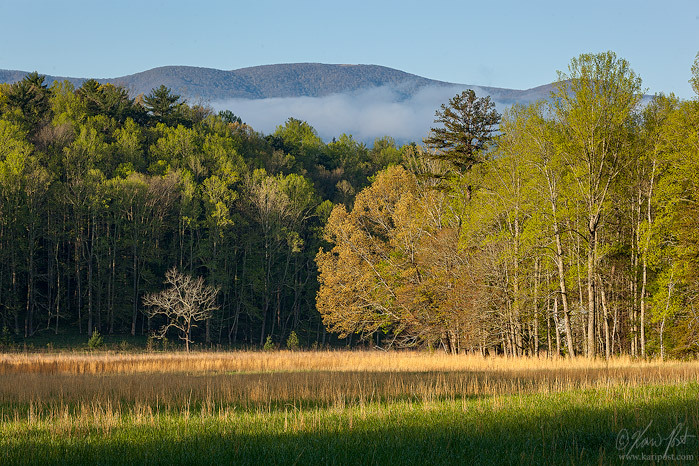 New buds and springtime blooms glow in the early morning light at Cades Cove in the Smokies. Great Smoky Mountains National Park is known for it's springtime beauty, with colorful trees and wildflowers bringing the landscape to colorful life. 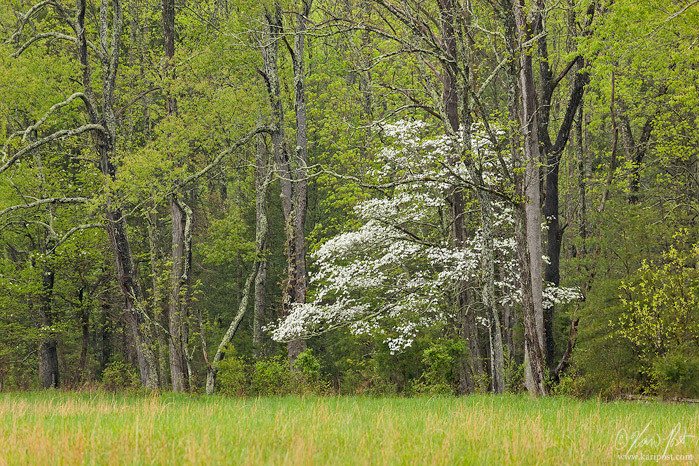 The white flowers of a blooming dogwood tree stand in stark contrast to the spring green leaves of the surrounding forest in Cades Cove, part of the Great Smoky Mountains National Park in Tennessee. In the meantime, I’ve also been trying to promote a documentary project by my friend Jerry Monkman called The Power of Place. 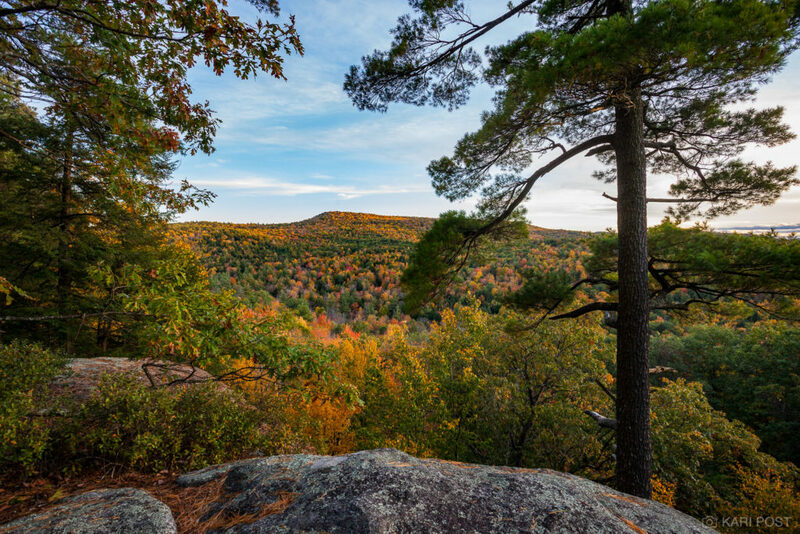 This 30 minute film will focus on the impacts of the Northern Pass, a proposed power transmission line that will cut through 180 miles of New Hampshire and impact some of the state’s most iconic landscapes, including the White Mountain National Forest and Appalachian Trail. Jerry has launched a Kickstarter campaign in hopes of raising the funds needed to successfully produce the film, and if successful, I’ll be assisting him – he’s even given me the title of Associate Producer. Jerry is using Kickstarter, a popular crowdfunding platform, to gain support for his project. 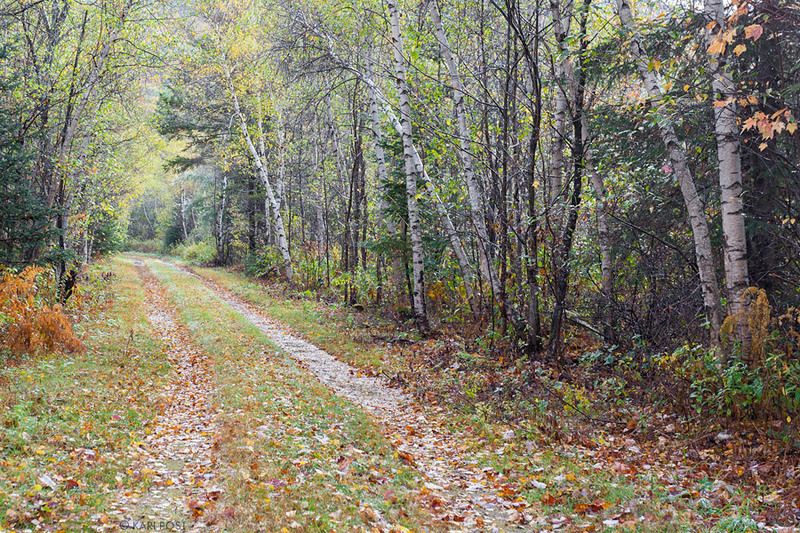 To learn more about The Power of Place and the Northern Pass, visit Jerry’s website. Please also consider donating to this project – we can’t complete it without your help. 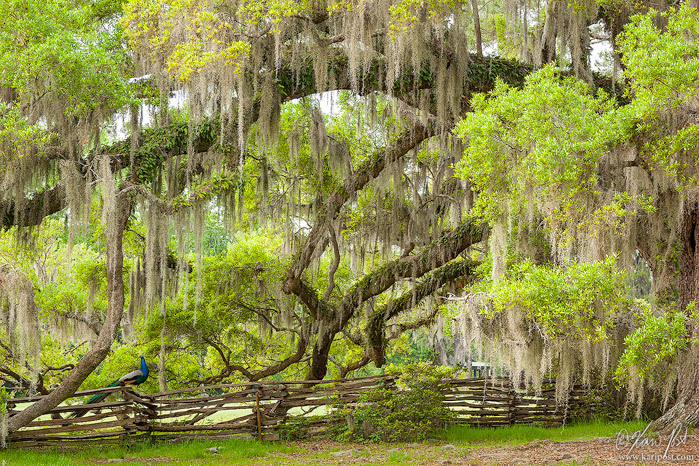 You can make a pledge on The Power of Place Kickstarter page. Posted in Photography and tagged Charleston, Great Smoky Mountain National Park, Jerry Monkman, Kickstarter, landscape, Magnolia Plantation and Gardens, Northern Pass, Power of Place, Smokies, South Carolina, Tennessee on April 28, 2013 by Kari.